Use our Planner guides and tools to decide what you need for your next project. 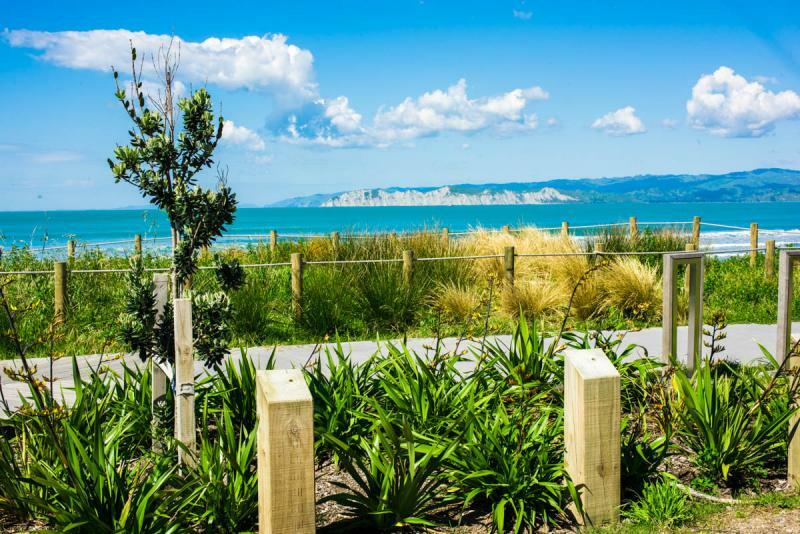 top quality New Zealand native plants direct to the public. 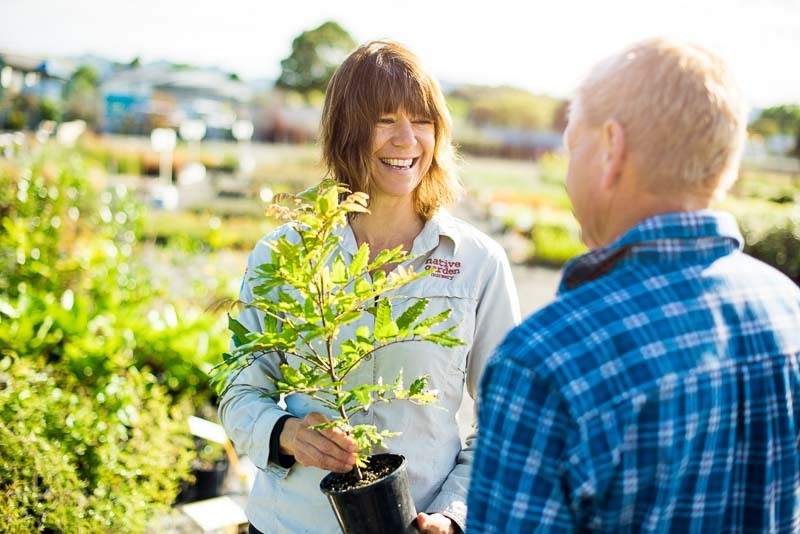 Native Garden Nursery is a highly respected specialist native plant grower, with a focus on growing and supplying high quality NZ native plants. We have created a number of planting guides to help you plan your next landscaping project, incorporating a lot of useful information around plant types best suited for different styles of landscape.